"One closes one's eyes and is bedazzled by the sheer wealth of invention in this music!" The person who spoke so enthusiastically about Albeniz, one of the founders of the Spanish national style, was none other than Claude Debussy. 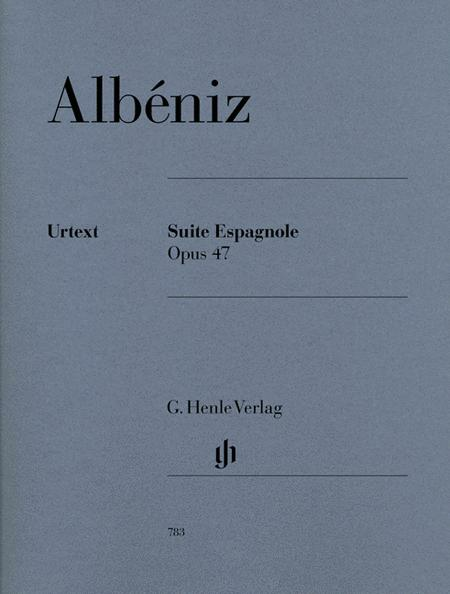 The "Suite espagnole" for piano is surely his most popular work. It reflects the manifold rhythms and melodies of different Spanish regions - and in the last piece even Cuba is represented. The much loved composition "Asturias" was also included in the collection. 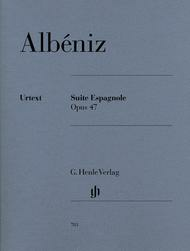 This work now joins "Iberia" and the "Chants d'Espagne" in our much renowned series of Albeniz' piano works.